Adam Chalker, M.Ed., PCC - Consultant / Executive Coach - Innolect, Inc. | Innolect, Inc.
Adam Chalker, an Executive Leadership Coach with Innolect Inc., specializes in helping mission-driven leaders maximize their potential. More specifically, he helps leaders who are passionate about creating lasting, positive change in their organizations – and the larger world – and are hungry to take their game to the next level. To do this, Adam helps leaders develop the presence, mindsets, and skills to lead powerfully through change and complexity. This work often includes helping increase confidence, overcome obstacles, transition between roles, manage complex sets of stakeholders, and build great teams. Adam draws heavily from a variety of disciplines, including applied behavioral sciences, adult development theory, family and organizational systems theory, and neuroscience. In addition to coaching, Adam serves as Adjunct Faculty at the Georgetown University Institute of Transformational Leadership in the Leadership Coaching Program. Adam has also served as VP of Customer Success at PlotWatt Inc, a big data analytics enterprise software company based in Durham, NC. Before that, Adam led the Organization Performance Solutions practice for Suntiva LLC, a boutique management consulting firm in Washington D.C. He delivered thousands of hours of executive coaching, team workshops, and leadership development trainings for private sector and government clients. He also worked as a Senior Leadership Development Consultant at Fannie Mae. Adam works with leaders across business, military, government, and non-profit organizations. Client organizations he has worked with include the US Army Special Forces, the Department of Energy, the Department of Homeland Security, the Environmental Protection Agency, the Food & Drug Administration, Fannie Mae, IBM, Verisign, McKinsey & Company, law firms, and various private equity companies. 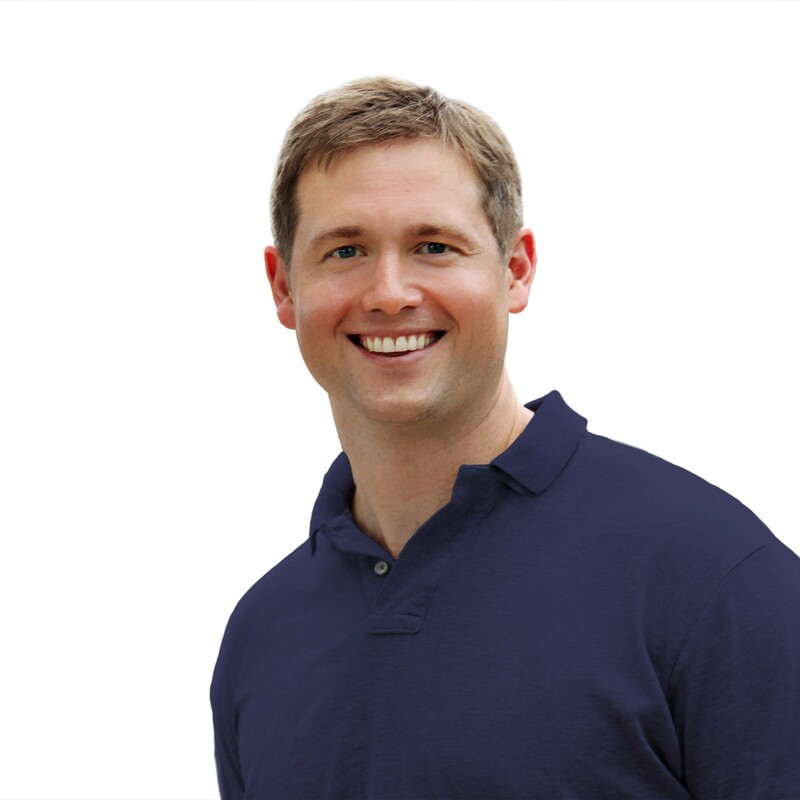 Adam completed his Leadership Coach training at Georgetown University and holds a Masters in Human Resource Development from George Washington University. He completed his BA at Davidson College. Adam holds the Professional Coach Certification from the International Coach Federation, as well as certifications in the Workplace Big 5 Profile Personality Assessment, The Leadership Circle 360-degree assessment, Conflict Dynamics Profile, and CrossFit Level 1.